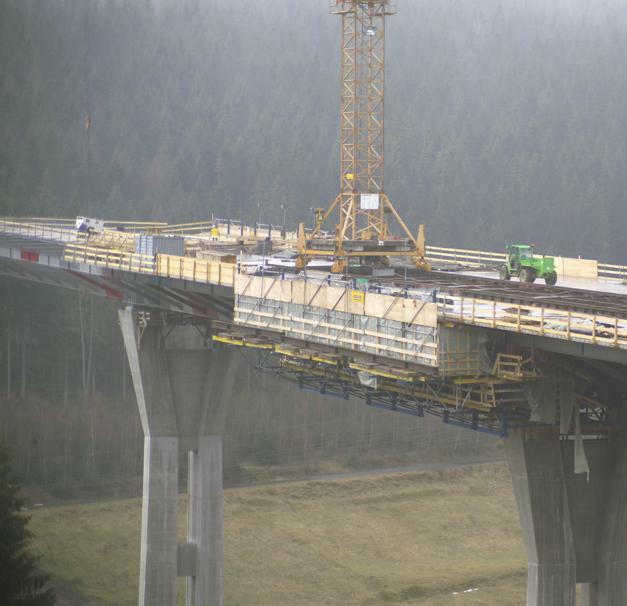 The Dambach Viaduct is a 370 m long bridge on Germany's A73 autobahn. 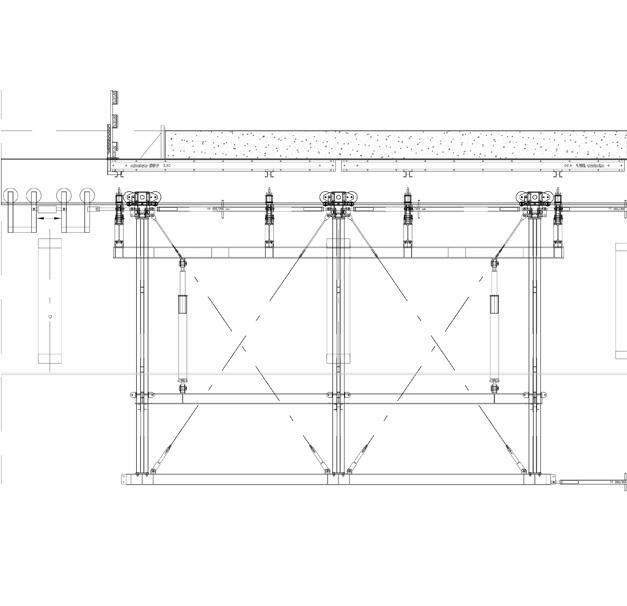 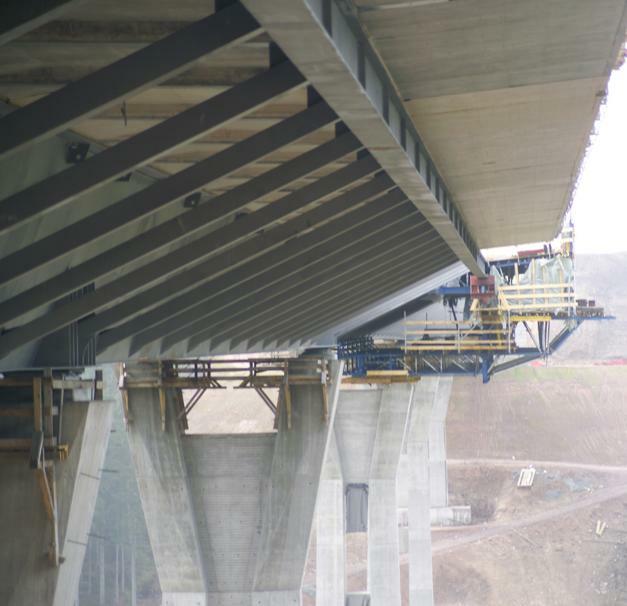 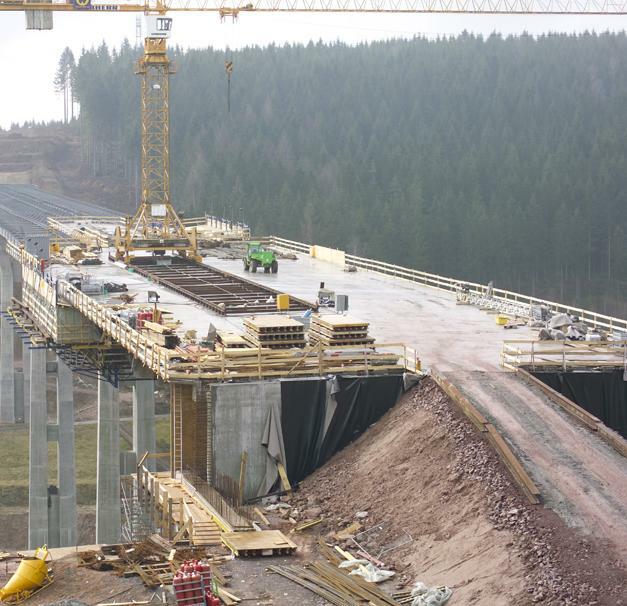 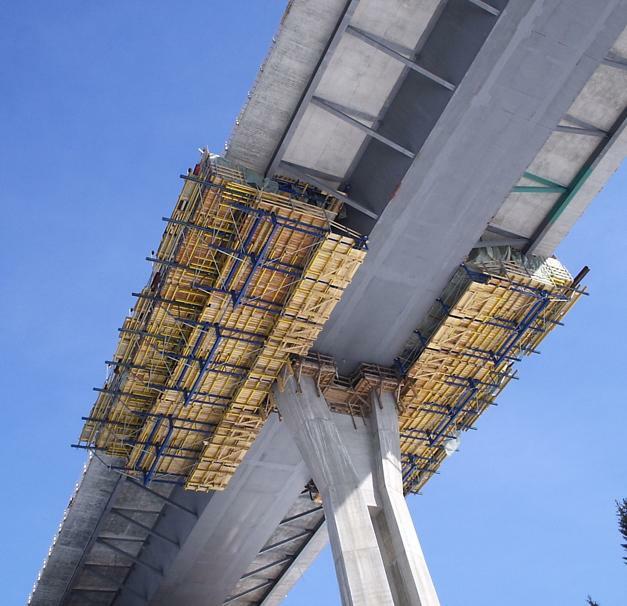 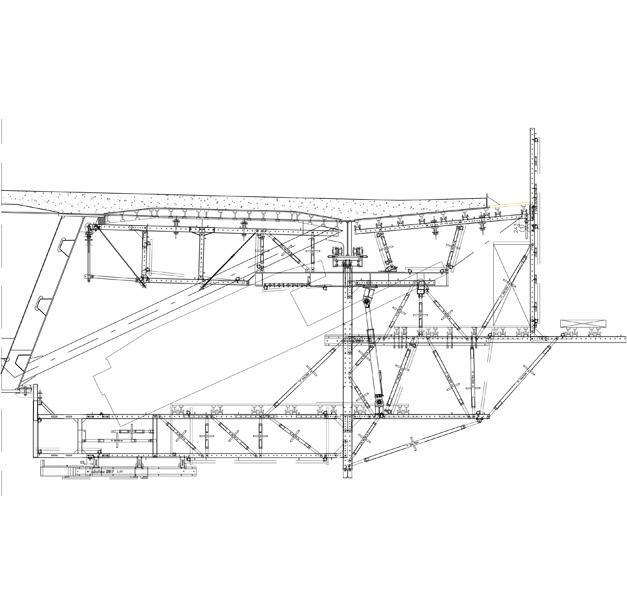 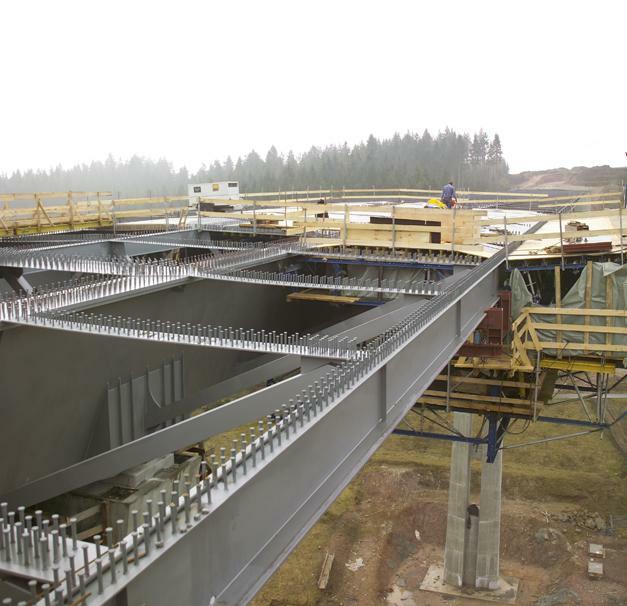 The single-section superstructure of this steel composite bridge has an open single-cell steel trough and a 28.4 m wide and 30 cm to 45 cm thick deck slab to which it is connected by shear-connector studs. 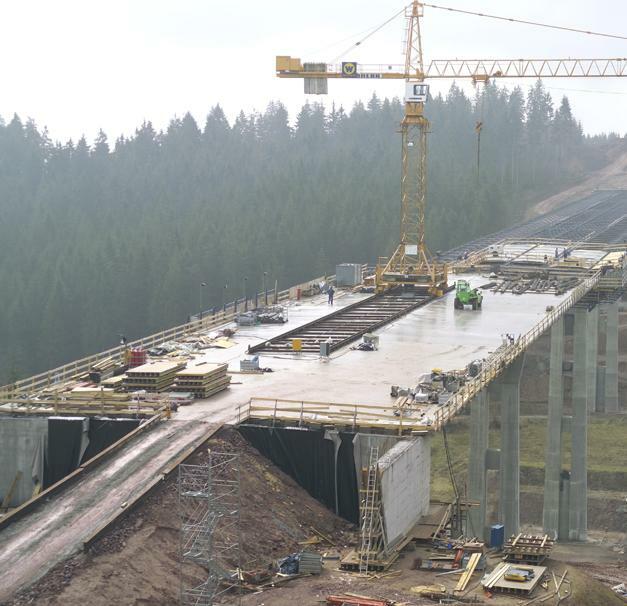 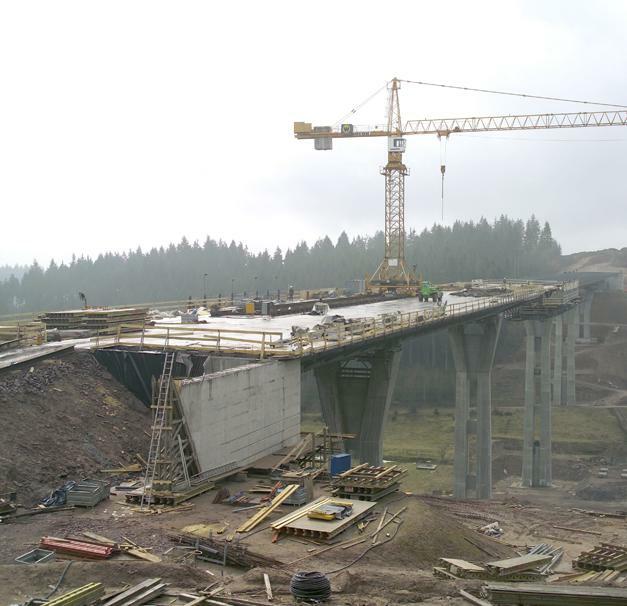 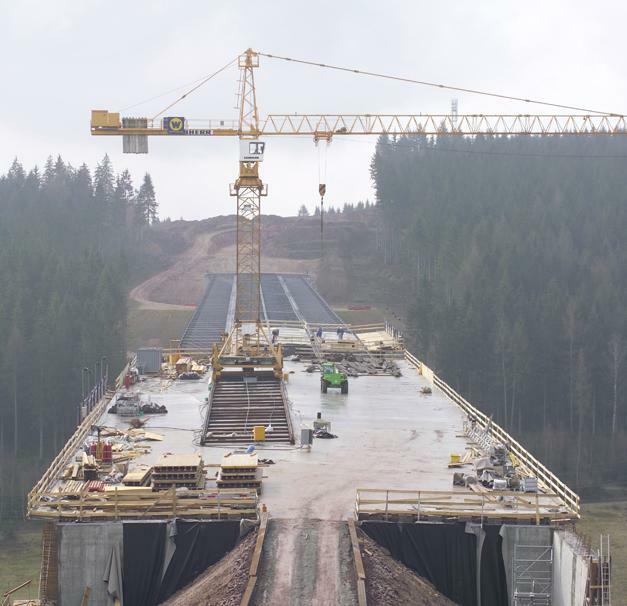 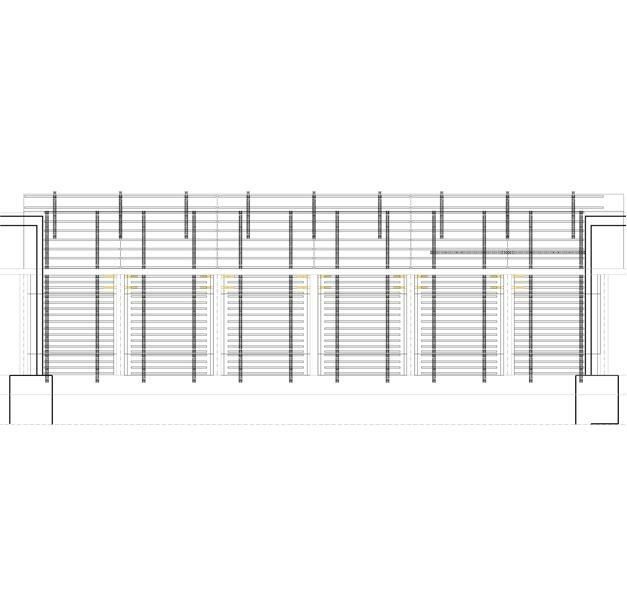 The deck slab was cast in 16.5 m to 25 m long sections by one forming carriage. 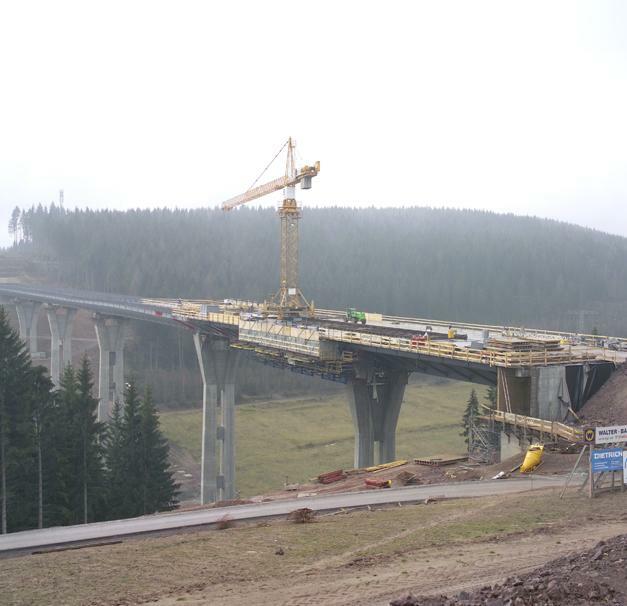 Thank you for your interest - Dambach Viaduct. 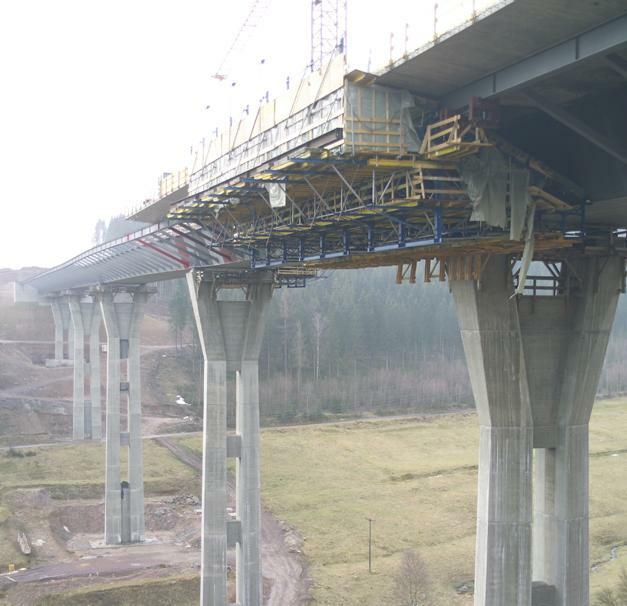 Thank you very much for your interest - Dambach Viaduct.